With a weakened pound following the Brexit vote, many retailers have seen an increase in shoppers from foreign markets. As a result, existing internationalisation strategies and plans are being re-evaluated to capitalise on the opportunity for global retail. Deciding which markets to invest in can be a challenge, as online shoppers around the world have different motivations and behaviours. So, what should UK retailers be aware of when trying to appeal to new markets? 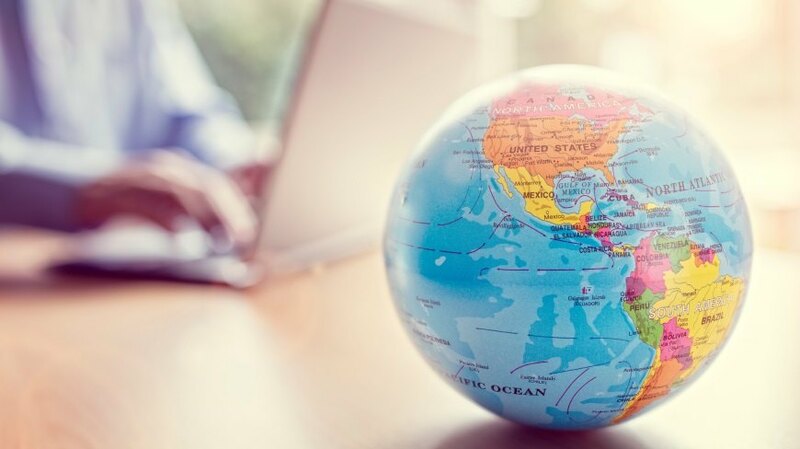 We took a look at five countries that are worth considering when establishing an international presence.